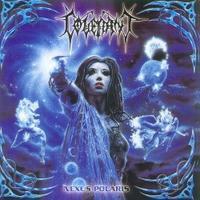 Second and last album they released under the name Covenant! Re-release under the new name with 2 bonus tracks! Industrial Metal!